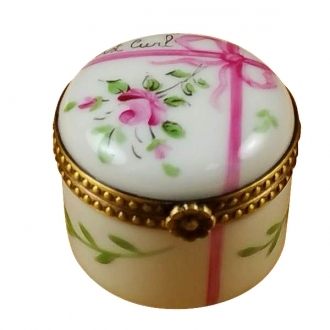 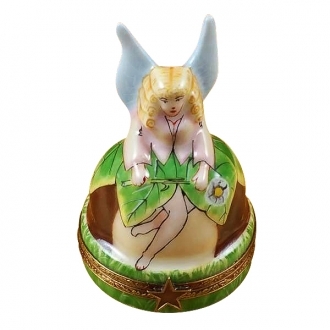 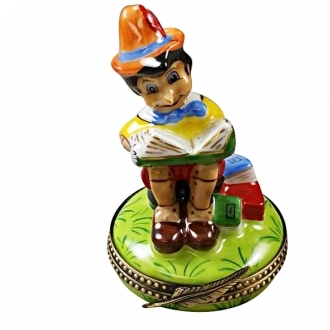 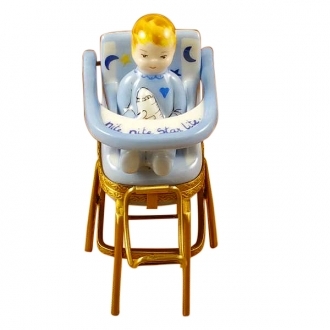 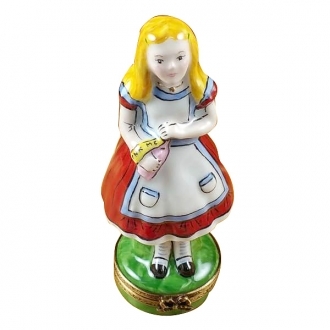 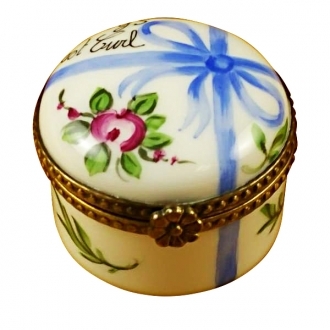 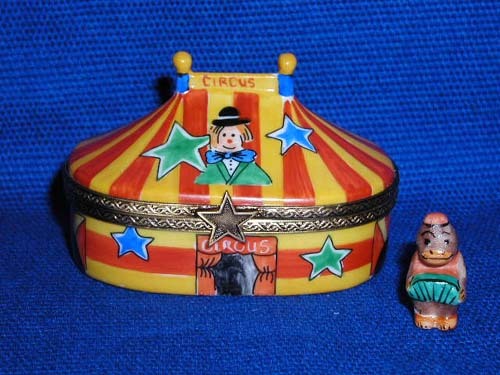 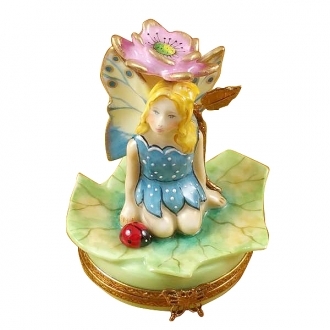 CIRCUS TENT Limoges box - Limoges Boxes and Figurines - Limoges Factory Co. 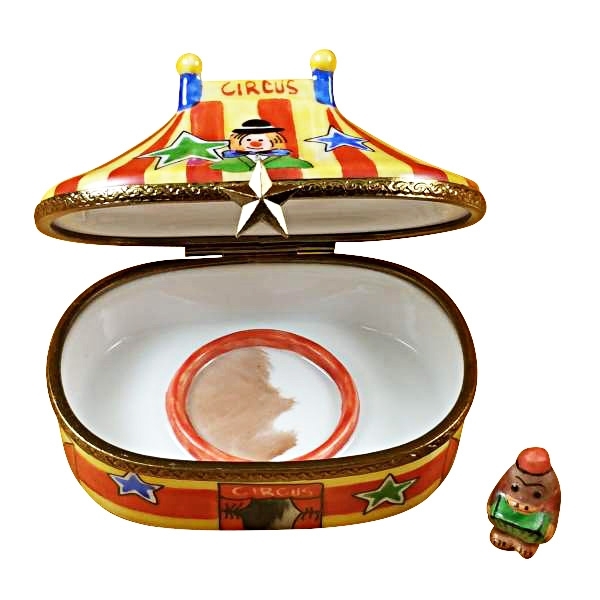 Circus is an all time fascination for a child. 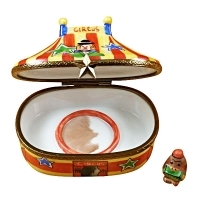 A Limoges box shaped like a circus tent will be highly appreciated by a child. The artist has taken much pain to make this Limoges trinket box look very much like a circus tent. 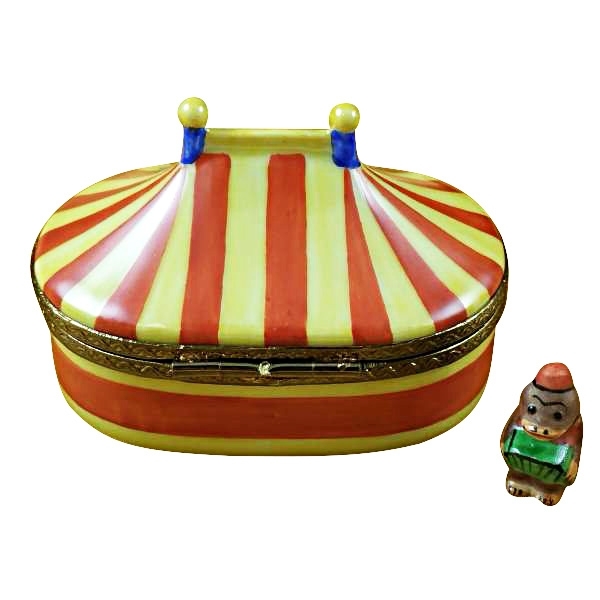 The colourful canopy and the clown’s head on it makes it look extremely credible. 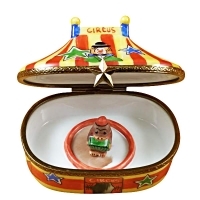 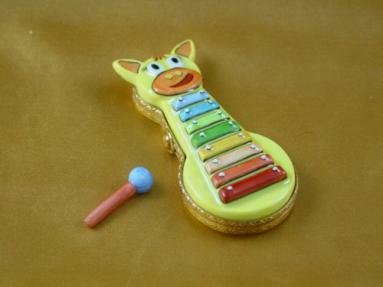 A removable monkey figurine comes with the Limoges box. 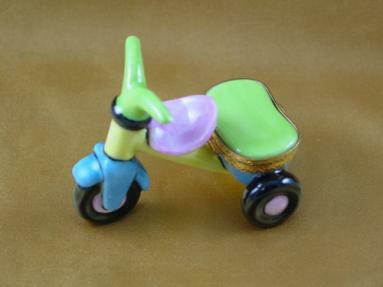 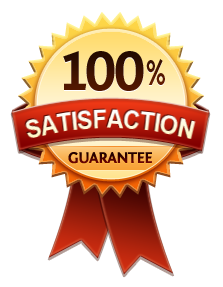 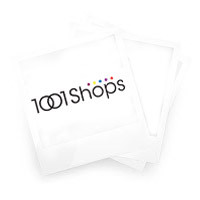 Measurements: 2,5" х 1,5" х 1,75"